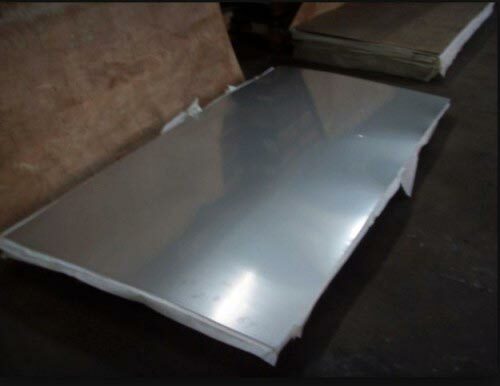 Bracketed with the most reputed Manufacturers, Suppliers and Exporters, we are committed to offer a wide assortment of ASTM B 434 Nickel Alloy Plates from Mumbai, India. The Nickel Alloy Plates are fabricated using top-notch quality and non-corrosive Nickel Alloy so as to enhance their longevity and performance. Perfect dimensions, smooth finishing and nominal rates are the highlights of our Plates. Order big or small, timely delivery is guaranteed!